You have any PODCAST ? In the competition market, must need advertisements andpromotions for podcast business developing. 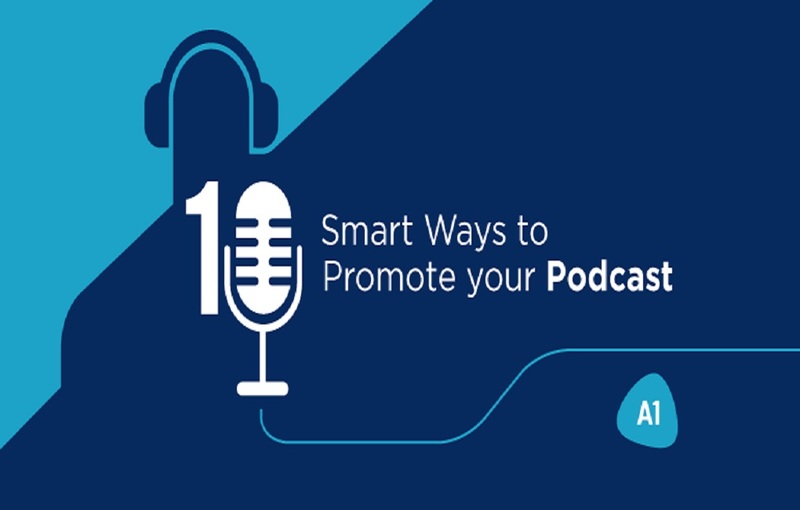 I have a lot of experience in this podcast promotion market. help your show to grow a good business. We only store in USA. So your top rank will be domestic. Now give me your first order and receive of amazing result.